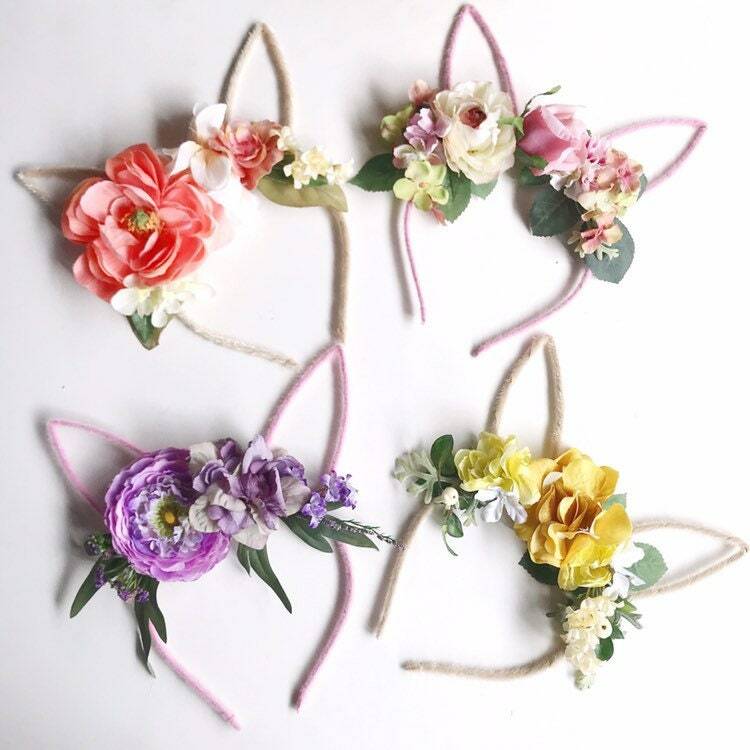 Full of happiness bunny ears floral headband made with metal headband cover in fuzzy velvet in ivory or pink and flowers in 4 different colors. 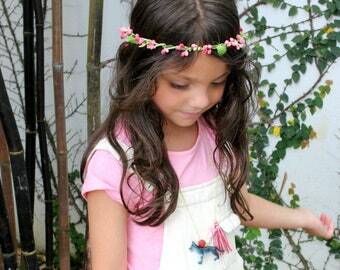 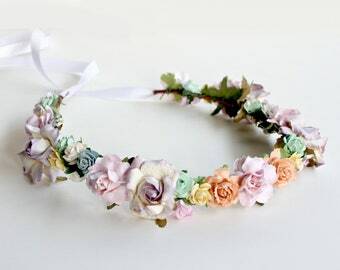 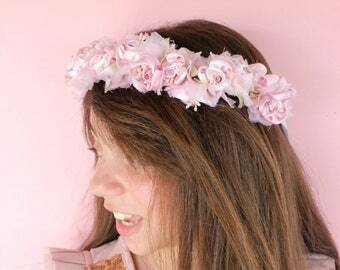 The perfect Easter headband for you or your girls. 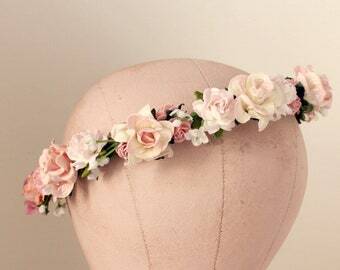 The headband is very flexible and can easily fit toddler-adult.